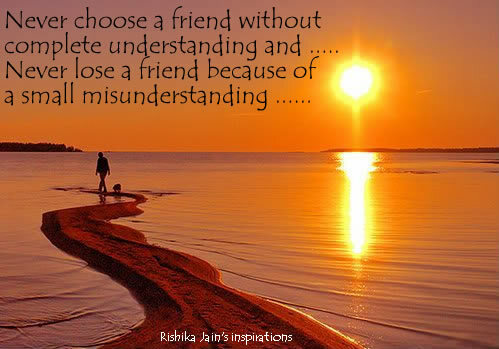 Never choose a friend without complete understanding and , Never Lose a friend because of a small misunderstanding ….. Friendship is such a relationship which we should definitely choose carefully because we reveal our character not only by the company we keep but also by the company we avoid. And once we choose a friend , the relationship should stand all the storms based on the foundation of Trust. Trust till the very end. 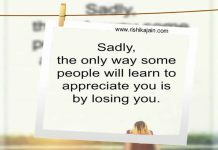 Either you will end up with a very good lesson or a very good Friend…. 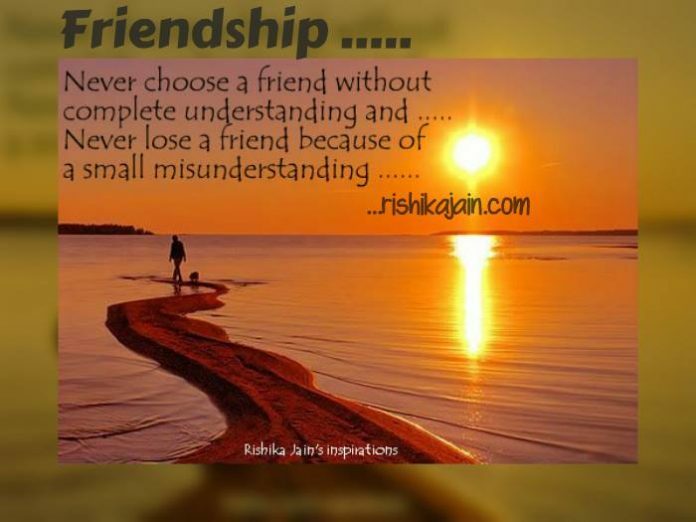 Happy Friendship…. Previous articleHappy Moments are like dew …. 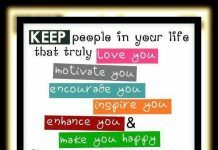 Next articleDetermination, Courage and Love…. 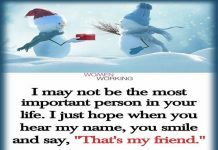 Very Nice Quote & Really a True sentence for real friendship.